You always have hot water when we’re on the job! Our contractors repair water heaters for only $99.95. Rates depend on the unit size. Conditions Apply. Call for details. On qualifying equipment. Conditions apply. Call for details. Contact us for fast troubleshooting and repairs. Conditions apply. Call for details. Included in our wide range of services, our team is proficient in swamp coolers, ductwork upkeep, thermostat installation, whole-home humidifiers, and a wide range of plumbing services. 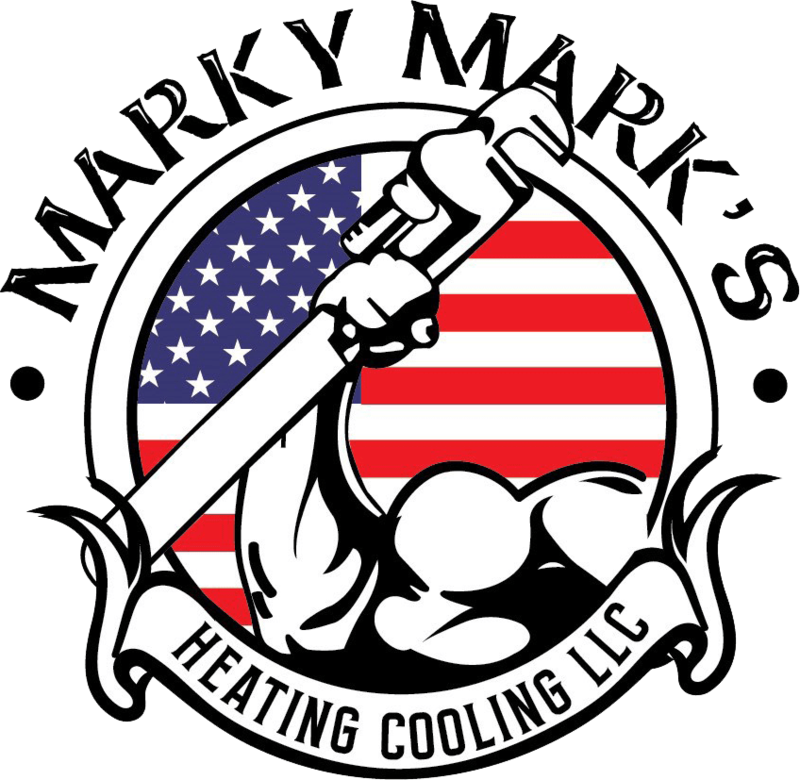 Through exemplary job performance and competitive pricing, Marky Mark's Heating, Cooling & Plumbing, LLC provides rewarding solutions to simplify your life. Offering heating installation, repair, and maintenance to keep you warm in the winter. Don't sweat it! 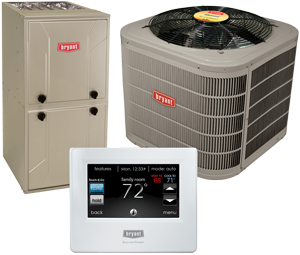 Your AC system is in good hands with our fully-trained HVAC team. Call today! A healthy home is a happy home. Marky Mark's Heating, Cooling & Plumbing, LLC can make sure the air you breath is clean. We can help you with plumbing issues, or refer you to the right companies to help with the bigger jobs! The fully licensed and insured, NATE-certified team from Marky Mark's Heating, Cooling & Plumbing, LLC is always available when you experience a problem with any make, model, or style of HVAC or plumbing system. We offer 24/7 Emergency Repair in Thornton, CO & Westminster, CO and throughout the Northern Denver Metro area, handling residential and light commercial application, arriving promptly and prepared to complete the majority of issues in a single visit.